All Scientology processes address and handle a wide range of conditions affecting the thetan (spirit), the being himself. The thetan is not the body or a person's name, the physical universe, the mind or anything else - it is that which is aware of being aware; the identity which is the individual. The term thetan was coined to eliminate any possible confusion with older, invalid concepts. It comes from the Greek letter theta which the Greeks used to represent thought or perhaps spirit, to which an n is added to make a noun in the modern style used to create words in engineering. Probably the greatest discovery of Scientology and its most forceful contribution to the knowledge of mankind has been the isolation, description and handling of the human spirit. 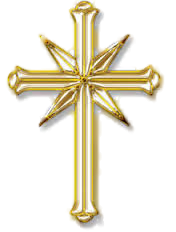 In Scientology it can be demonstrated that that thing which is the person, the personality, is separable from the body and the mind at will and without causing bodily death or mental derangement. 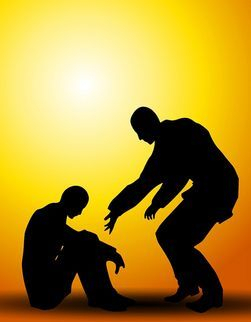 In ages past there has been considerable controversy concerning the human spirit or soul, and various attempts to control man have been effective in view of his almost complete ignorance of his own identity. As you know that you are where you are at this moment, so you would know if you, a spirit, were detached from your mind and body. Man had not discovered this before because, lacking the technologies of Scientology, he had very little reality upon his detachment from his mind and body; therefore, he conceived himself to be at least in part a mind and a body. The entire cult of communism was based upon the fact that one lives only one life, that there is no hereafter and that the individual has no religious significance. Man at large has been close to this state for at least the last century. The state is of a very low order, excluding as it does all self-recognition. By spiritual means, but means which are as precise as mathematics, a host of bad conditions of life may be remedied in Scientology. Illness and malfunction can be divided into two general classes. First, those resulting from the operation of the spirit directly upon the communication networks of life or the body and, second, those occasioned by the disruption of structure through purely physical causes. 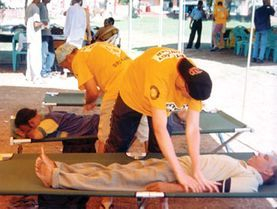 Scientology Volunteer Ministers giving various assists to victims of the tsunami in Galle, Sri Lanka. Several of the most basic and widely-used assists are included in this handbook. Click to purchase your copy today. 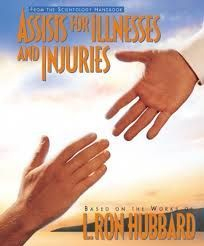 Purchase your copy of "The Scientology Handbook: Tools for Life" today to get a first hand look at assists and how to use them in every day life.